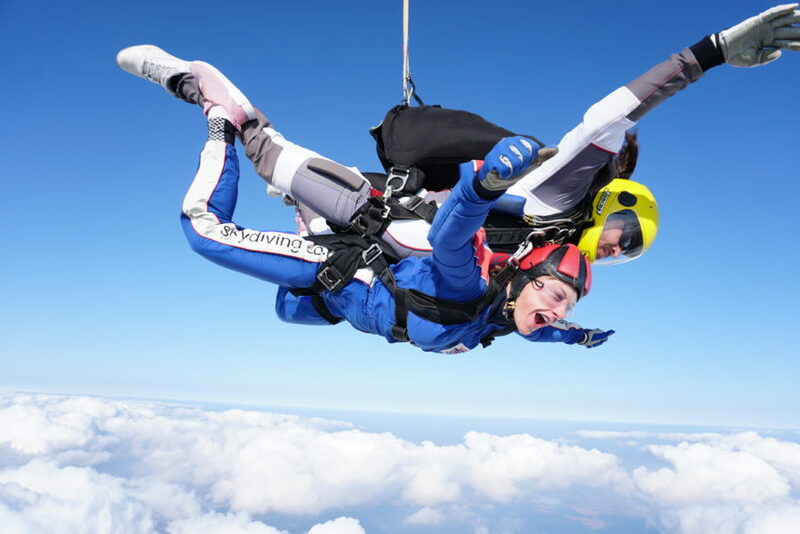 Saint Michael’s is looking for fun-loving fundraisers to take to the skies and take on the ultimate adrenalin experience –a tandem skydive! Saint Michael’s, Harrogate, exists to improve the lives of people affected by terminal illness, both those living with it and their families and carers. We do this by offering specialist care, comfort and support, free of charge, to anyone in the Harrogate District and surrounding areas. It costs Saint Michael’s £5m each year to maintain current service levels and more than 80 per cent of this comes from the local community through gifts left by people in their wills, general donations and fundraising campaigns, events and challenges , such as this skydive spectacular! So, sign up today and skydive for Saint Michael’s! Saint Michael’s asks that you to pay a registration fee of £95 and aim to raise at least £395 in sponsorship (per person) to take part. Any money you raise over the minimum amount will all go to the charity. Saint Michaels arranges various dates throughout the year so please contact the events team to find a date to suit you! 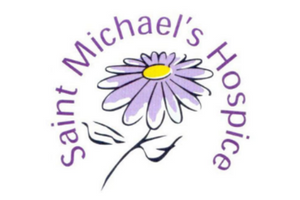 Harrogate District Hospice Care is known locally as Saint Michael’s Hospice. Registered Charity No. 518905 Company No. 2121179. Your efforts will make a big difference to the patients and their families who we care for and support, not only today but in the months and years ahead.